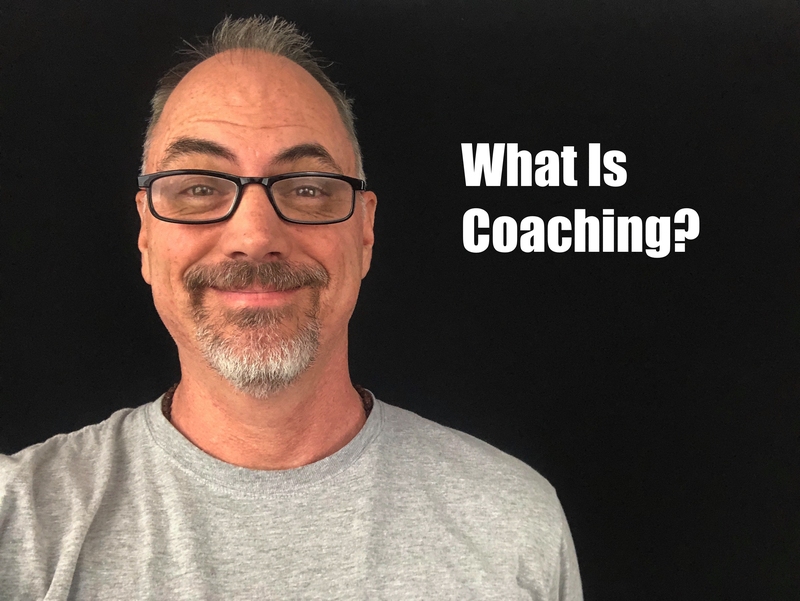 Coaching is the act of guiding an individual, couple, or group in reflections of powerful strategies and techniques to create the life of fulfillment that the client desires. It’s not about hours for dollars – it’s about powerful wisdom that changes lives. Those of you who are meant to be coaches have been honing the skills to serve others for your entire life. I coach individuals—adults, teenagers, men, women, couples—specifically who are highly committed to be and do whatever it takes to create the life they want for themselves. This is exciting! And very fun. My clients have turned around businesses, launched new careers, restored their marriages, optimized their health and more. They have applied this approach to every facet of their lives with great success. Know this: what brought you this far will not take you where you want to go. You must be MORE committed to who you are becoming than to what you are avoiding by staying where you are. If this is you, then we can work together. I am passionate about contributing to everyone I encounter, but I only coach the committed. My Coaching takes many forms and ranges from a set number of weekly sessions, to 3 day intensives, to quarterly & yearly contract(s). The PRICES for these services range from $150 for an initial session to $3000 for executive stress reduction; $15,000 for 3 month & $50,000 for annual coaching contracts respectively. An initial introductory DEEP DIVE Coaching session will clarify what your needs are better. What Is A Deep Dive Session? A DEEP DIVE Session is a consultation where we examine what’s working, what’s not working, and what’s next. In this session you will meet me and I will meet you. I do NOT work with everyone. This is an opportunity for me to assess your commitment and the parameters of your NEED. This is also an opportunity for you to assess me and to make sure I am the right fit for you. As much as I believe I have the tools and the rapport to connect with anyone that truly desires change, there are rare times when the energy doesn’t flow and connect. What better way to figure that out than jump right in. You WILL Transform to the Degree you are Committed. I truly LOVE the transformation process. That is why I am committed to creating a relationship that is honest, kind, energizing, clear, creative and trusted—it’s where the magic happens. All compensation is paid prior to our first formal coaching session and is non-refundable.